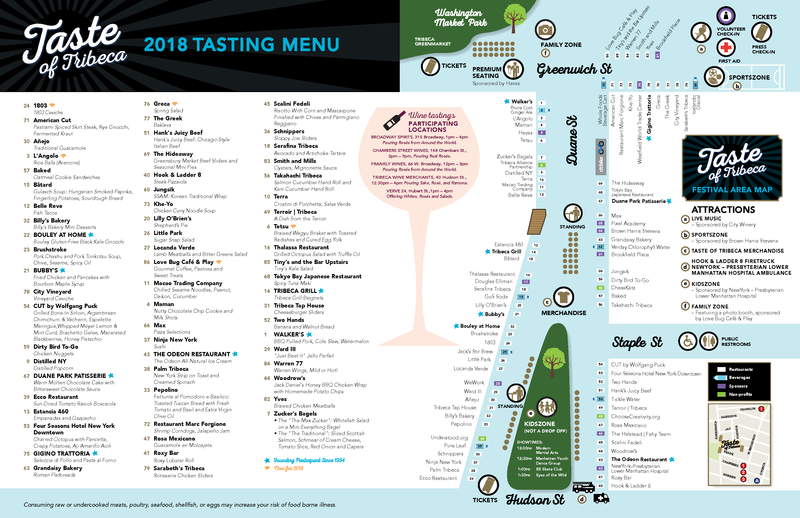 Purchase General Taste Tickets now to save 18% off the regular price! Ticket price includes a Tasting Card, entitling patrons to SIX tastes of any dish throughout the festival. With so many restaurants to choose from, picking six will not be easy! Tickets are $55 the day of the event and $45 if purchased in advance. This event is rain or shine May 21 from 11:30am until 3:00pm.